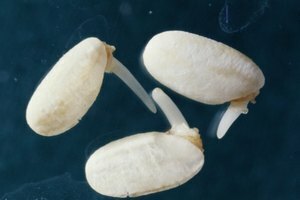 Butter beans, also known as Lima beans, can be eaten when they are still green and immature -- when they are cooked fresh -- or when they have fully matured and turned a white-beige color. 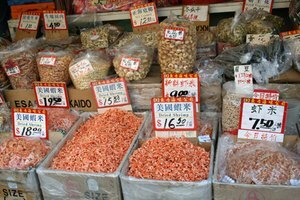 Mature butter beans are sold dried. Similar seasonings can be used to flavor mature or immature butter beans, but when you add the seasonings during the cooking process is important. For dried beans, to minimize cooking time and to allow the flavors to penetrate more easily, soak your beans before cooking them in fresh water. Aromatics, such as garlic, onion and shallots, can be added in from the very beginning. 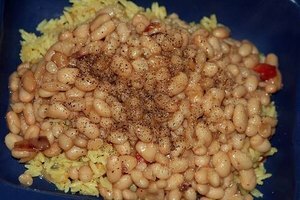 While not necessary, browning the onions or garlic in a little olive oil can add a rounder flavor to the final bean dish -- much like with a pasta sauce. Saute the aromatics in just enough olive oil to coat over medium-high heat, cooking until the onions and shallots are translucent and the garlic is starting to brown, roughly 5 to 7 minutes. Fresh and dried herbs can be added to the pot at this time. Leafier herbs, such as basil, may be better used dried than fresh, because the delicate fresh leaves may not withstand the long cooking times needed for the beans. Salty, smoked meats, such as ham hocks and bacon, are frequently used for seasoning butter bean dishes, especially in Southern cooking. The bacon benefits from browning before cooking, and can be added to the pot along with the aromatics. Drain any extra fat after browning bacon. Smoked ham hocks are added to the pot alongside the beans. You can also choose to use more unconventional meats to season your beans. Any cut that is high in fat will add richness and a velvety texture to your dish, while smoked or dried meats will lend depth of flavor. Consider small pieces of prosciutto or guanciale -- aged pork jowl -- to give your beans an Italian flair, or duck confit for a French inflected butter bean dish. Acidic seasonings, such as vinegar, wine or lemon juice, as well as high-acid vegetables such as tomatoes, need to be added after the beans have already started cooking. If you add them too early on, the acids can cause the skin of beans, especially mature butter beans, to turn tough and chewy. Wait to add salt until the beans have softened during cooking -- it makes it easier for the beans to fully absorb the seasoning, leading to greater depth of flavor. To test for both doneness and seasoning, taste several beans; they won't all cook or absorb flavor evenly. 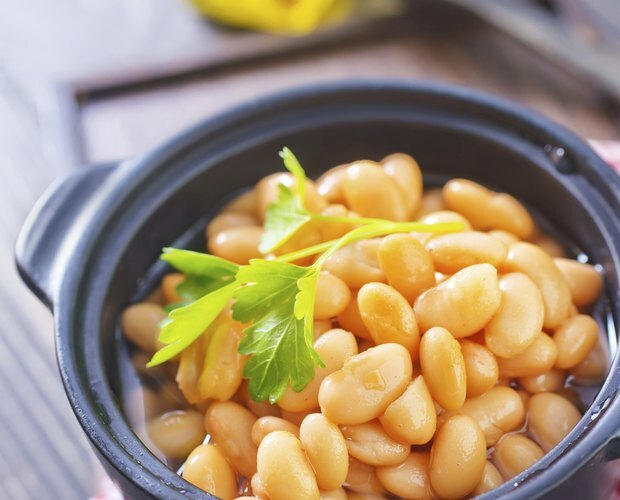 The longer the beans are stored after cooking, the more flavor they will absorb, making the dish less liquid, but also leading to more flavorful beans. 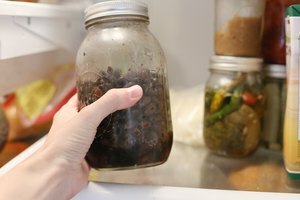 When fully cooked, the beans can be stored in an airtight container in the fridge for up to five days. They can also be frozen and kept for upward of six months.